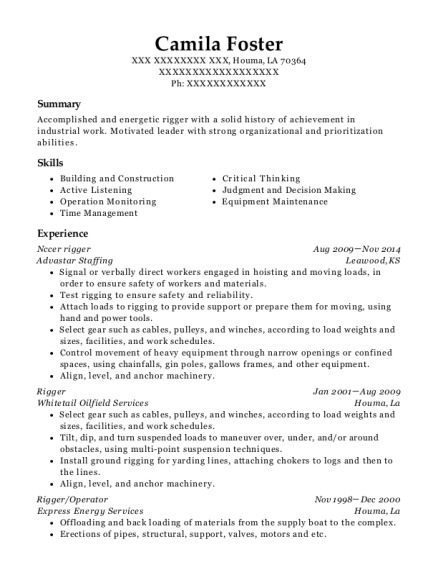 Accomplished and energetic rigger with a solid history of achievement in industrial work. Motivated leader with strong organizational and prioritization abilities. Install ground rigging for yarding lines, attaching chokers to logs and then to the lines. Offloading and back loading of materials from the supply boat to the complex. Erections of pipes, structural, support, valves, motors and etc. Assisting of Technicians for their maintenance job. Load testing of the Cranes. Assisting the Inspector for the Inspection of the Lifting Gear. Read operating schedules or instructions or receive verbal orders, in order to determine amounts to be pumped. 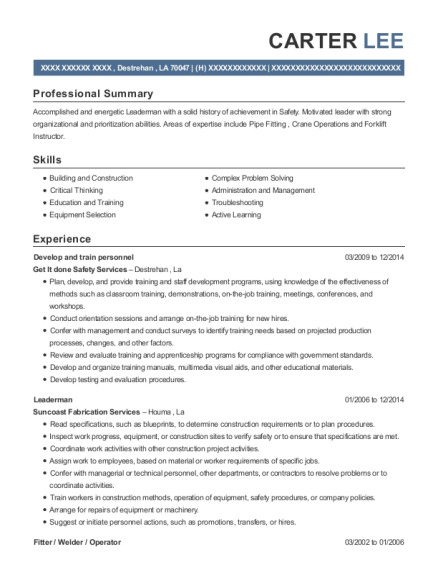 This is a resume for a Nccer rigger in Houma, Louisiana with experience working for such companies as Advastar Staffing and Whitetail Oilfield Services. 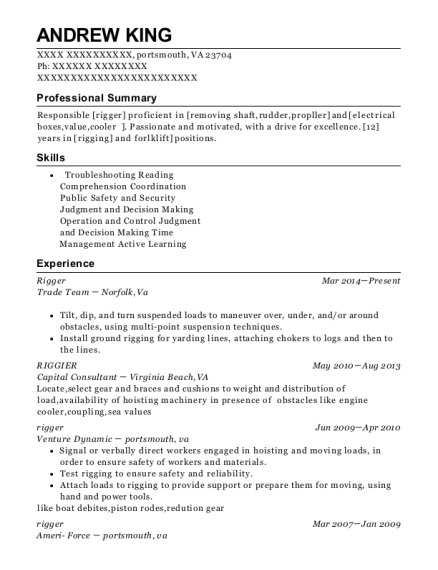 The grade for this resume is 0 and is one of hundreds of Nccer rigger resumes available on our site for free. 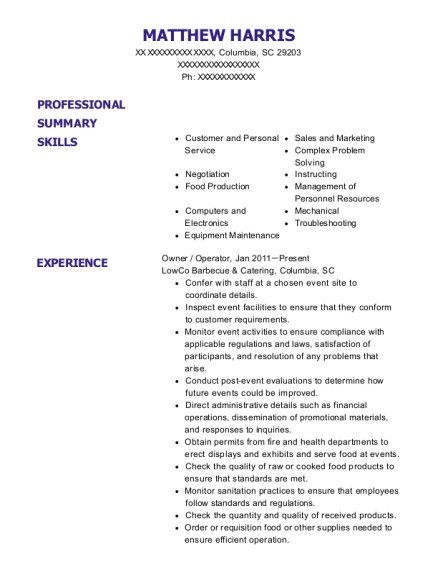 Use these resumes as templates to get help creating the best Nccer rigger resume.